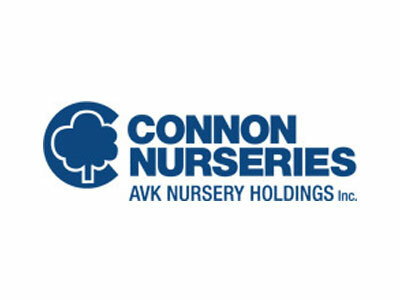 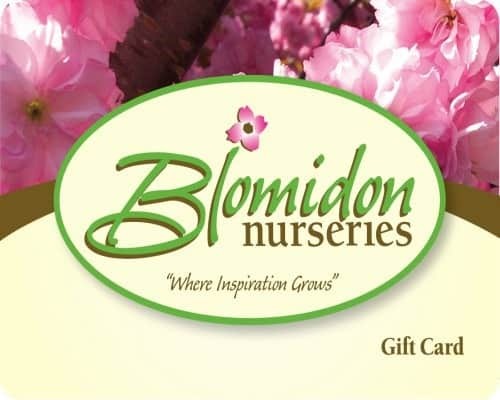 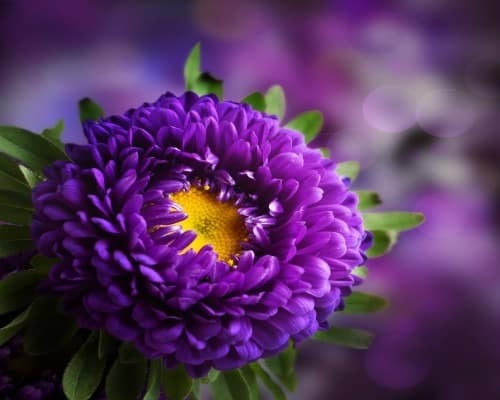 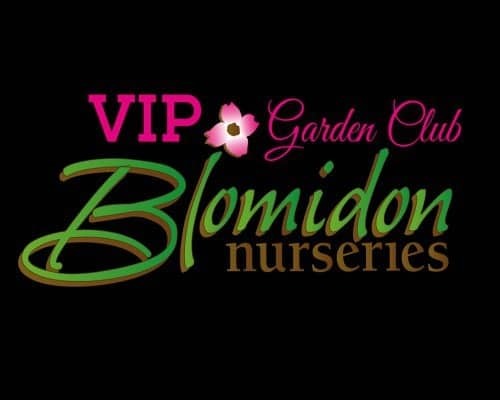 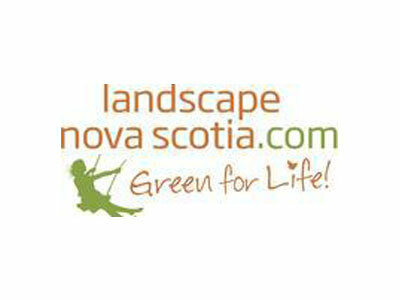 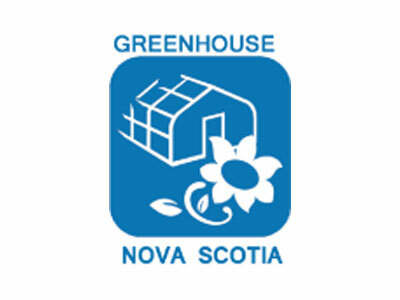 Established in 1970 and encompassing 26 acres, Blomidon Nurseries has evolved from a retail garden center to a full production and wholesale nursery stock distribution center for the Maritimes. 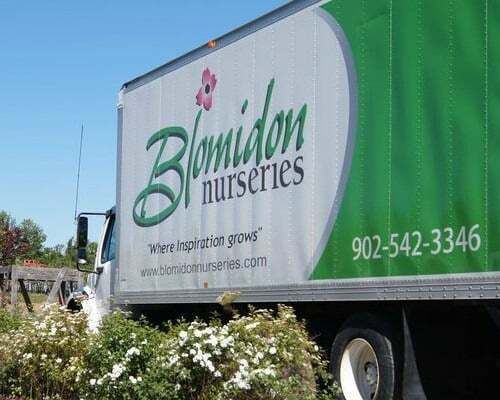 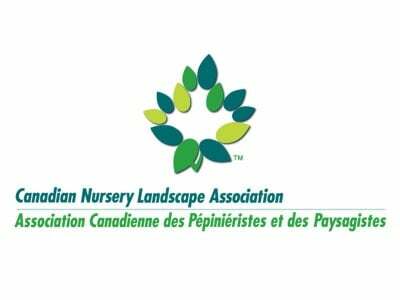 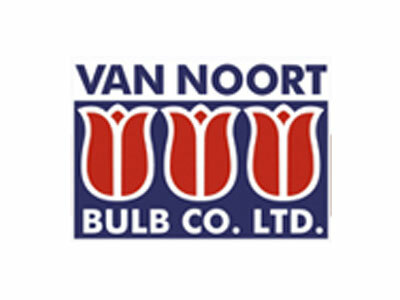 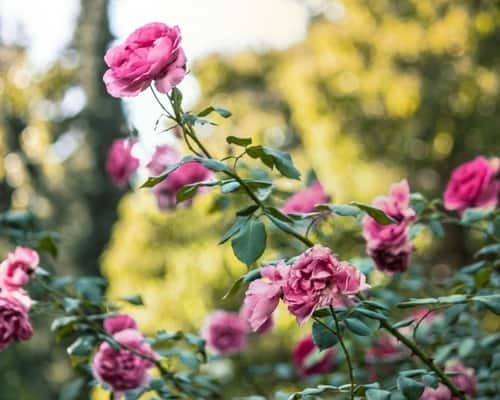 By Partnering with select suppliers and continually investing in updated technology and infrastructure, Blomidon Nurseries is able to provide you with quality plant material for both your residential and commercial projects. 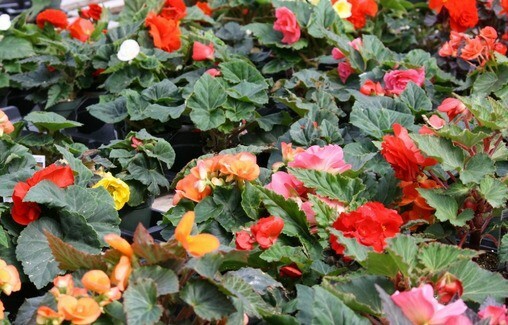 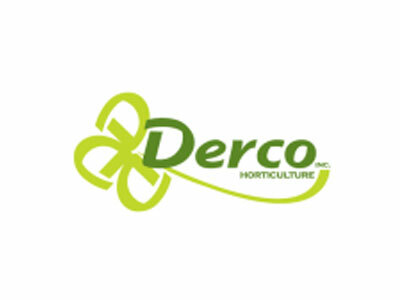 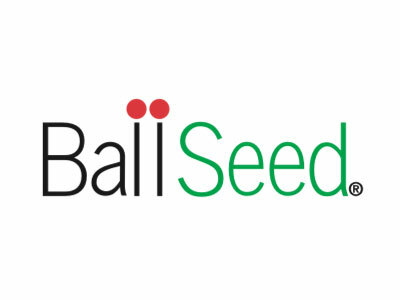 We are your solution provider for all your gardening, outdoor living and home decor needs.